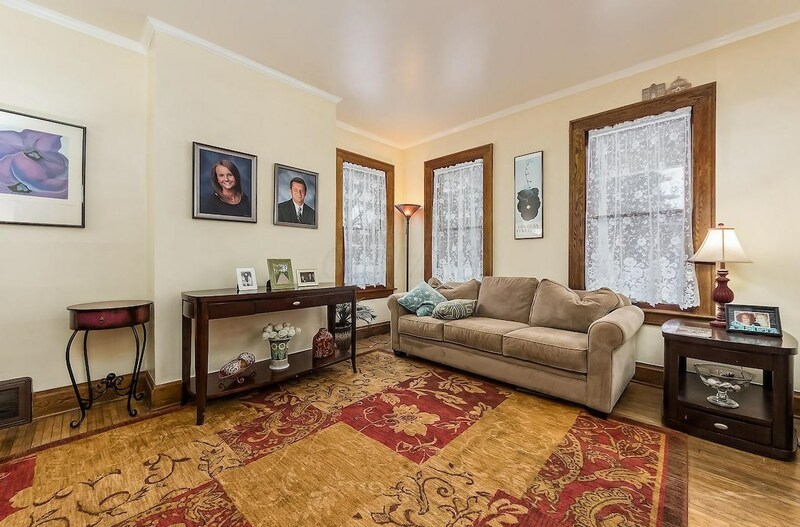 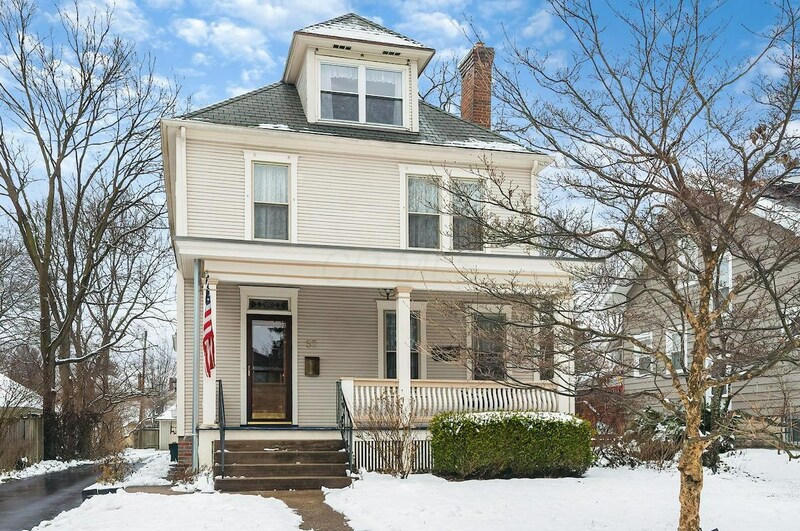 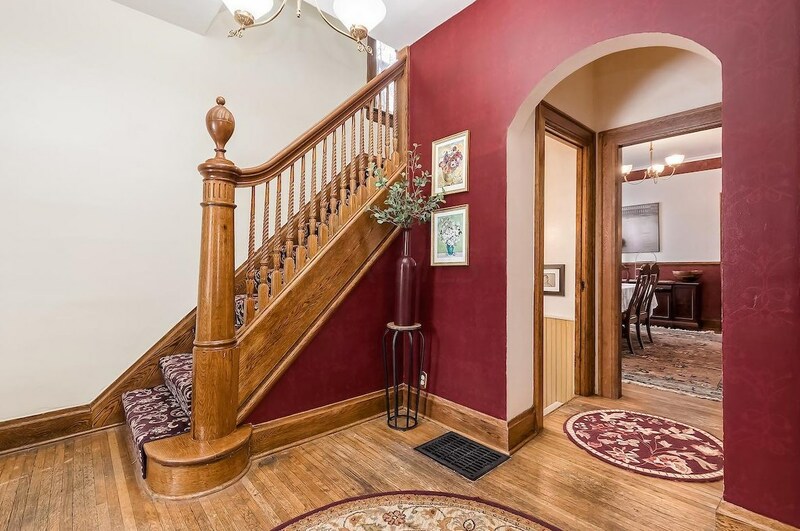 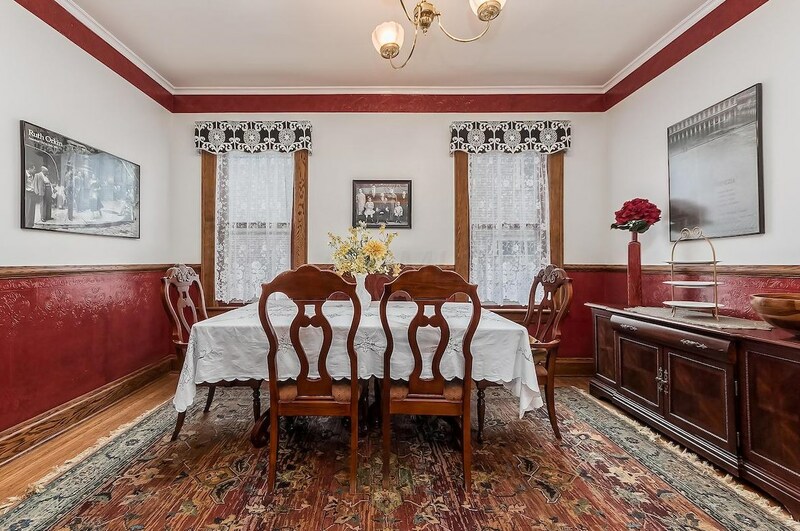 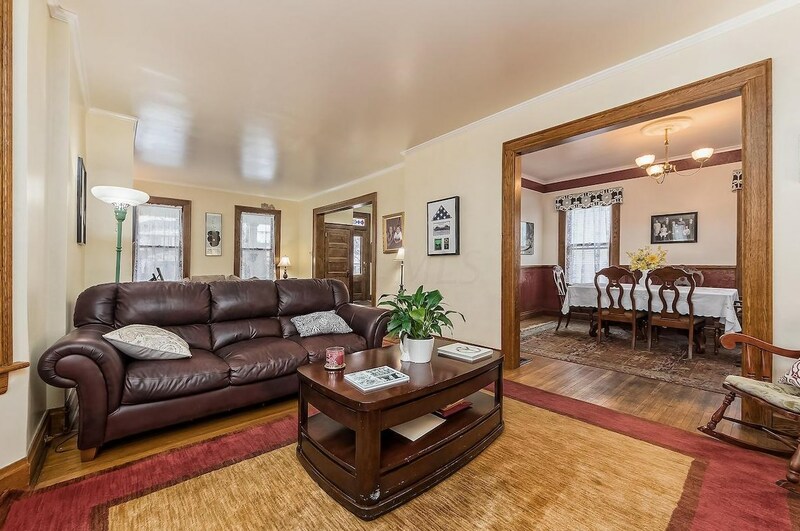 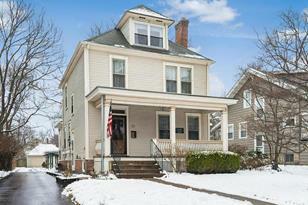 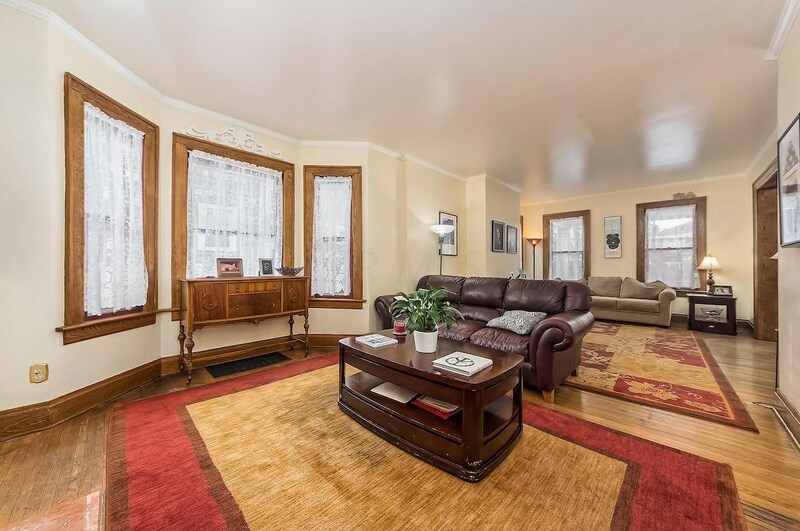 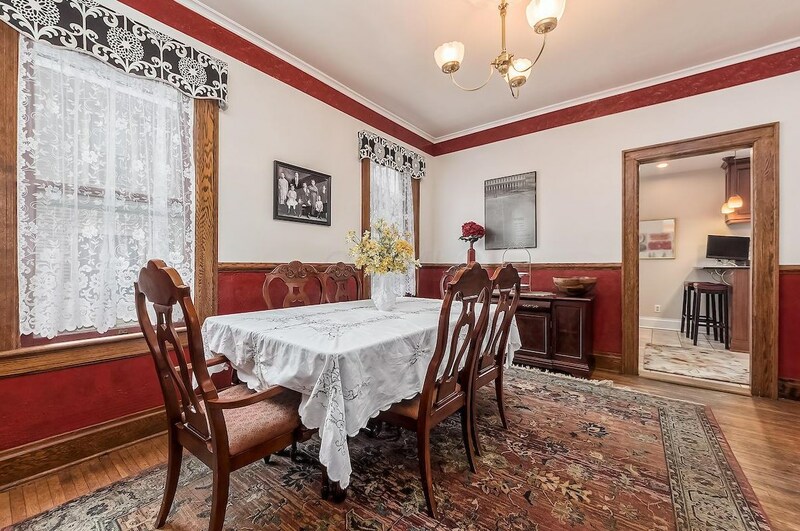 This is a Clintonville classic from the giant front porch to the high ceilings & original woodwork. 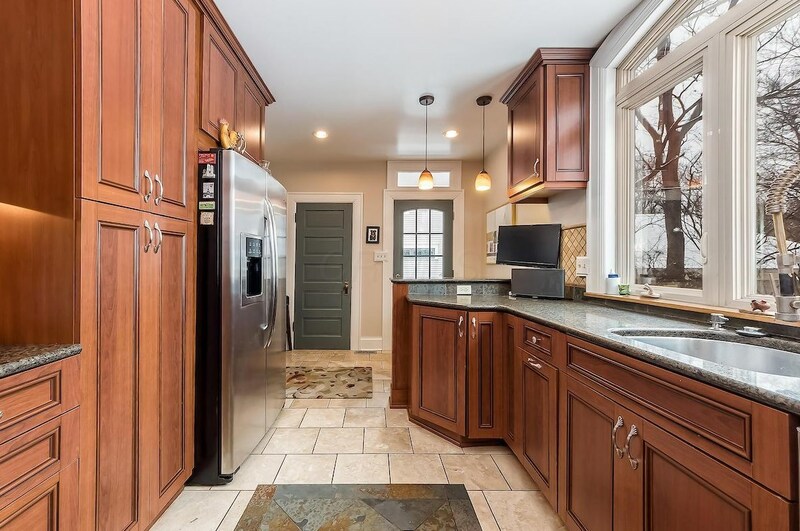 Kitchen professionally finished with high end custom cabinets, granite countertops, stainless steel appliances, and window overlooking one of the largest yards in C'ville. 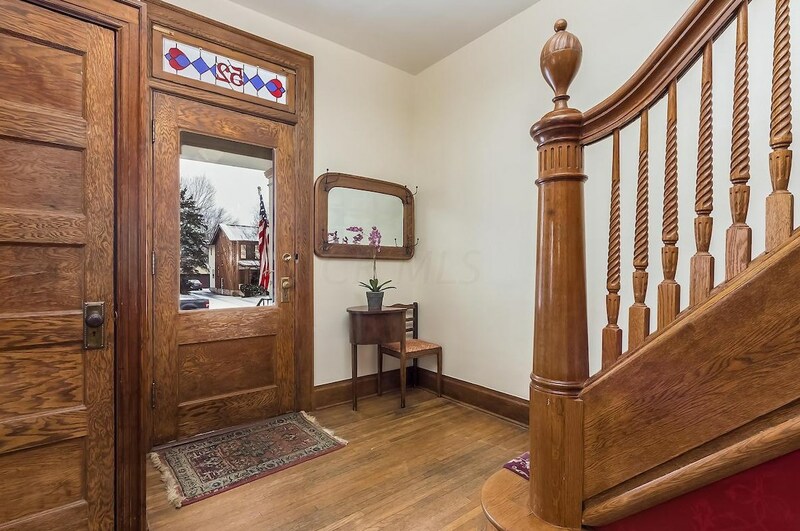 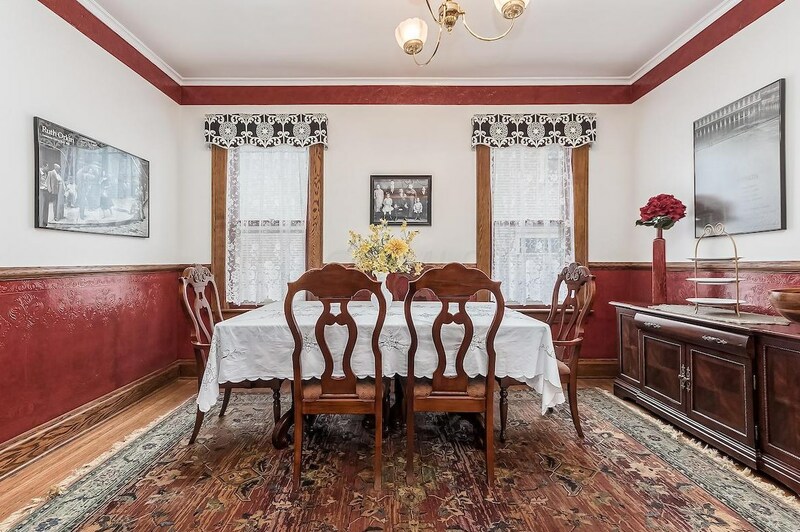 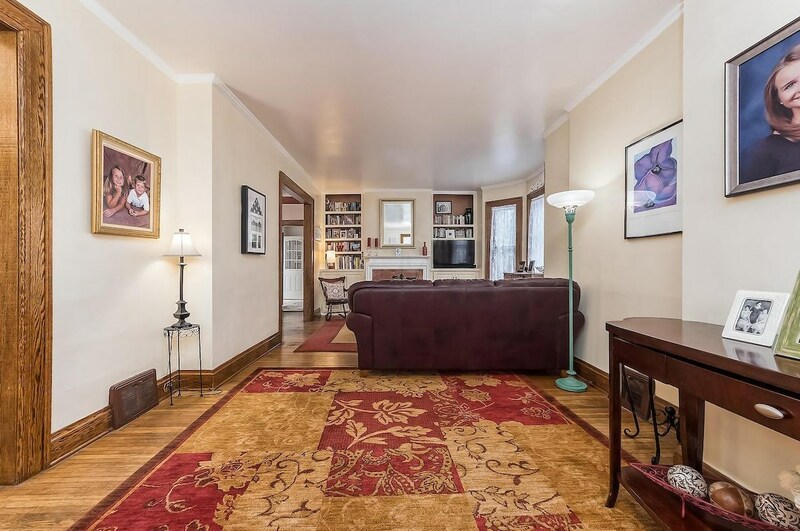 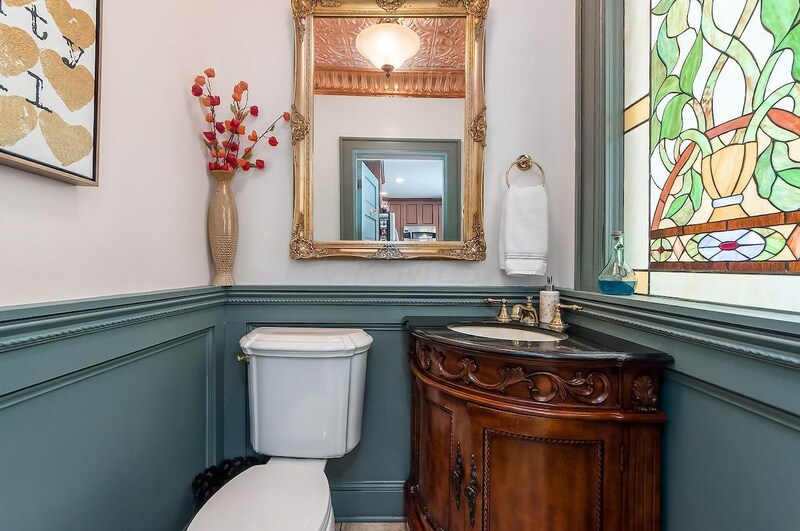 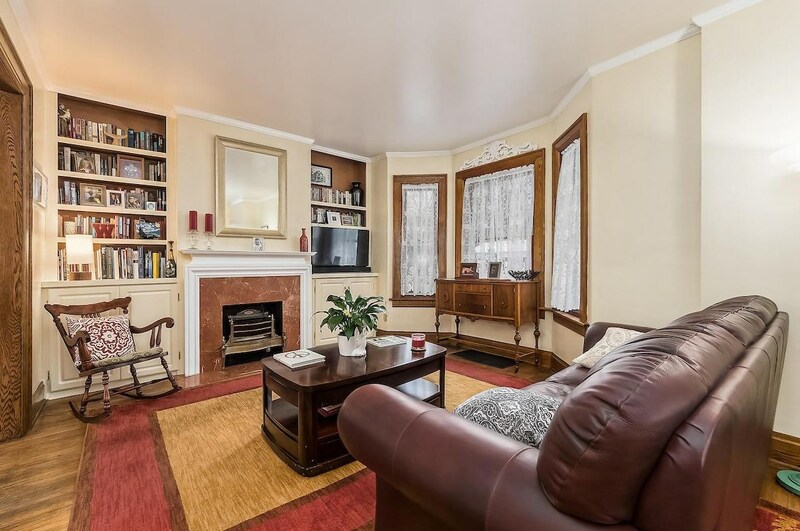 (please note SF is 1671, Aud wrong) Hardwood floors throughout, beautifully restored woodwork, long tall windows, and grand staircase have the charm of old. 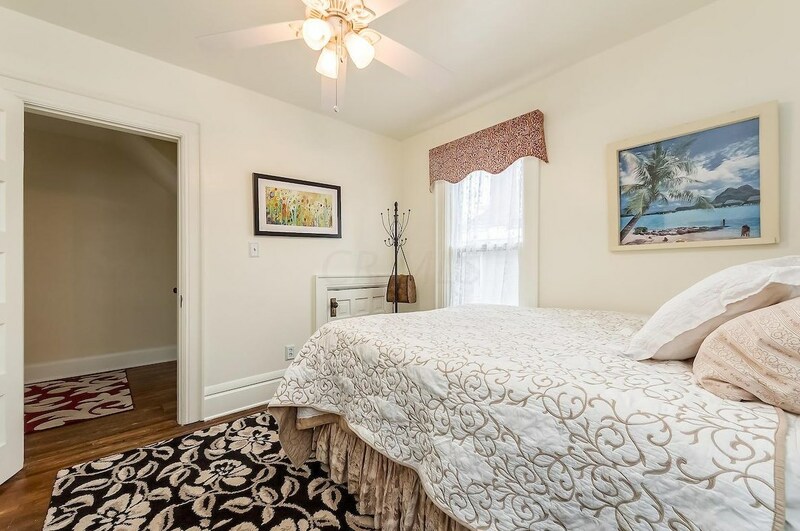 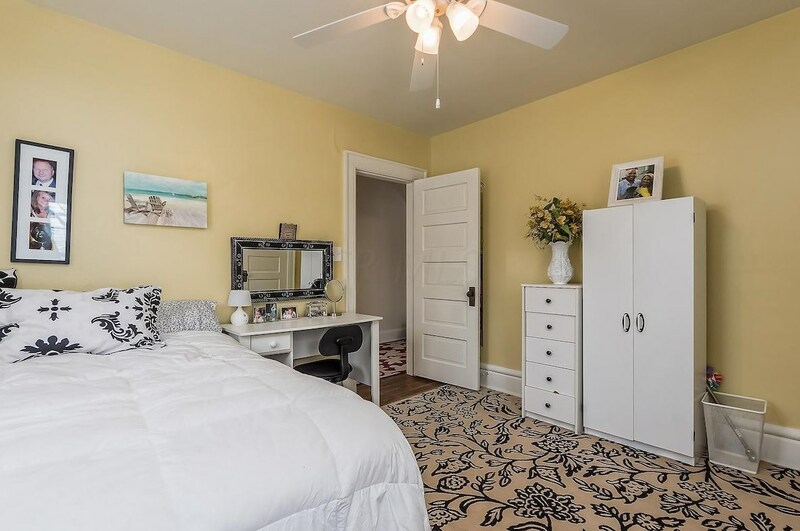 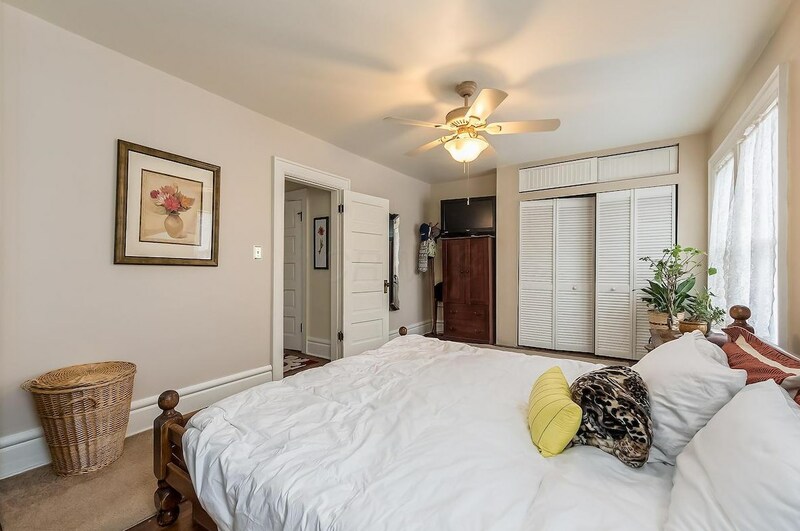 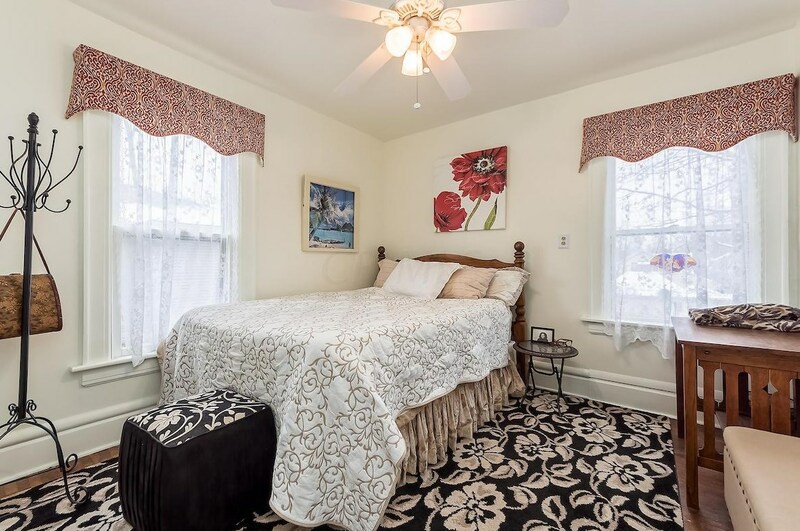 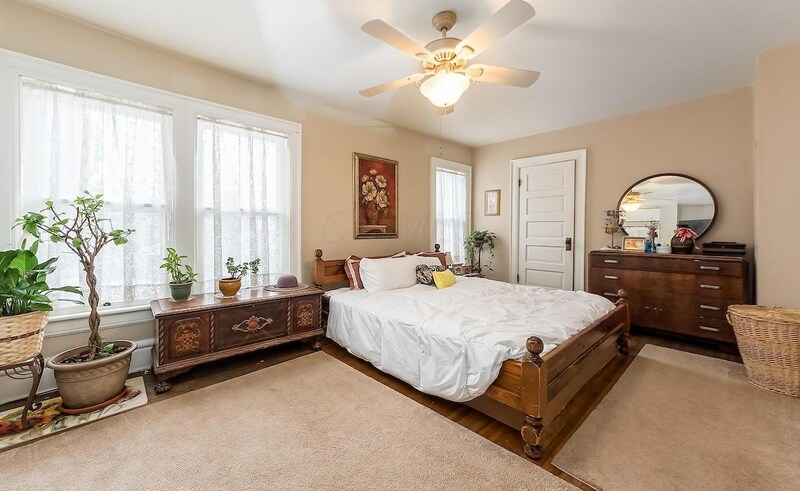 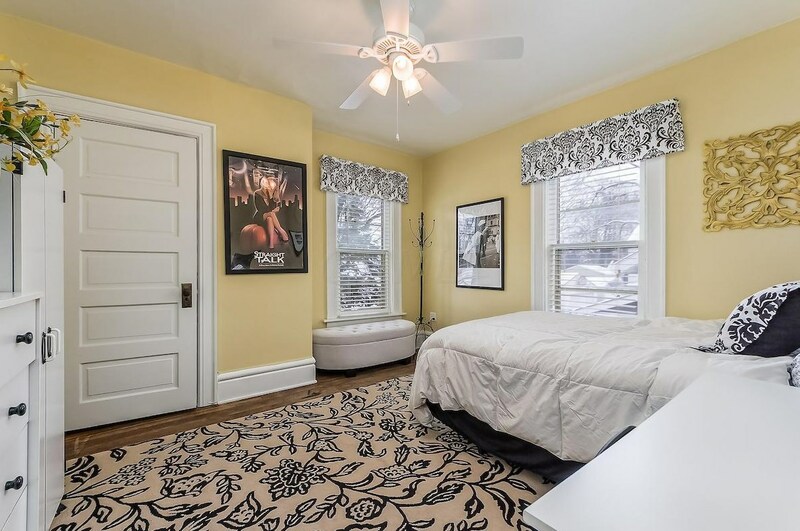 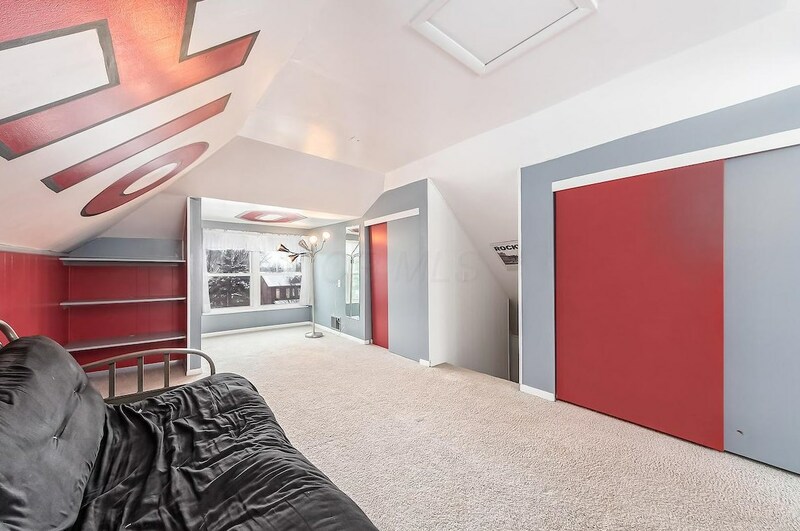 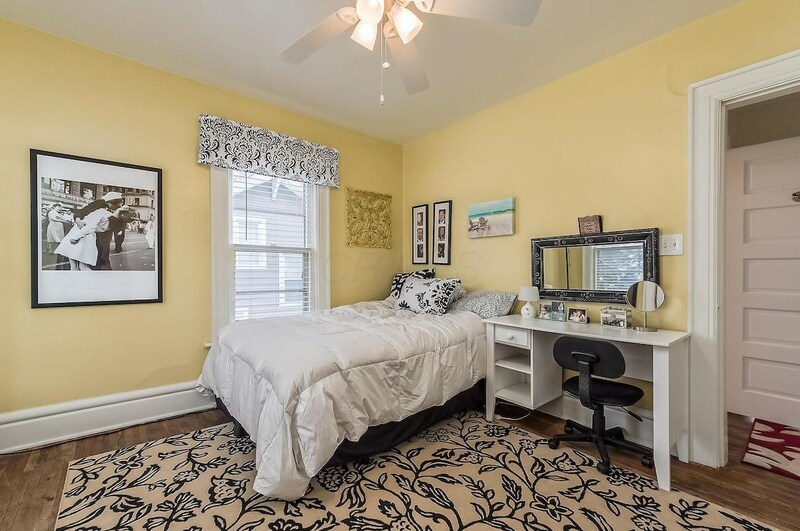 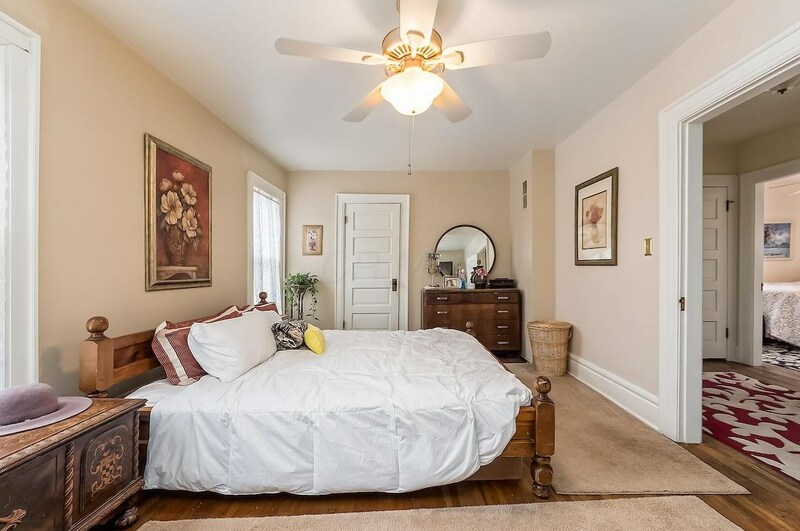 Huge master bedroom, plus 3 additional BRs, very large family room/living room, Dining room to accommodate large groups, and a front porch with great art deco vibes. 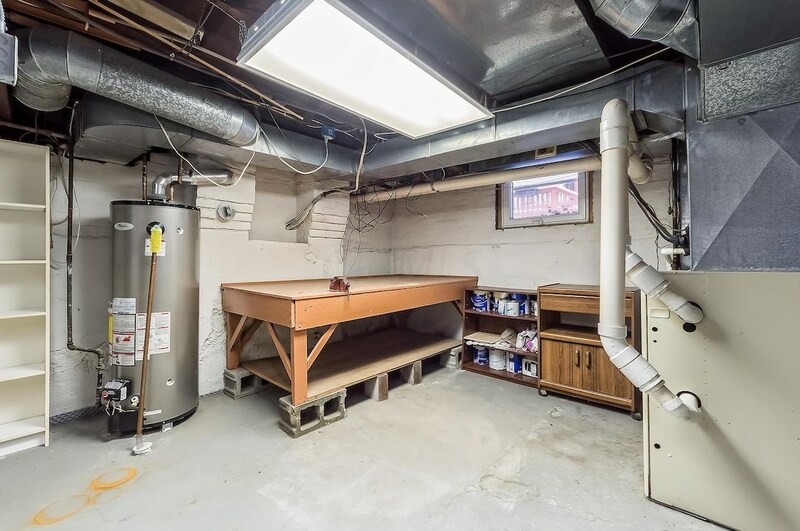 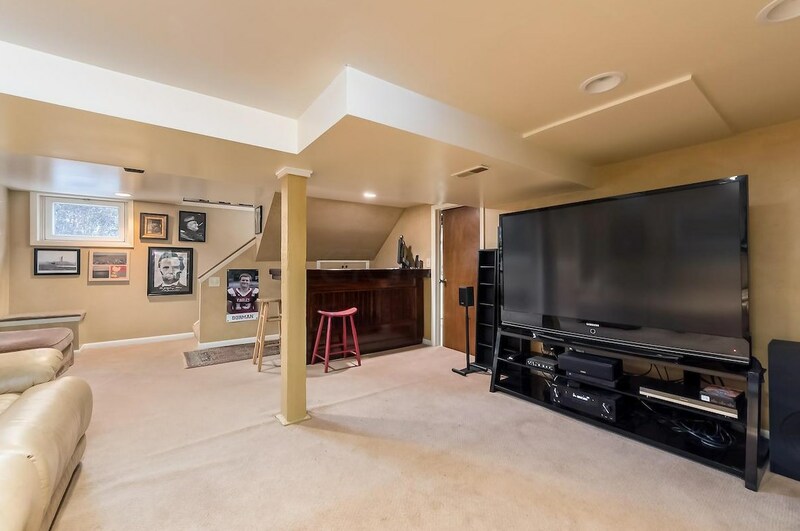 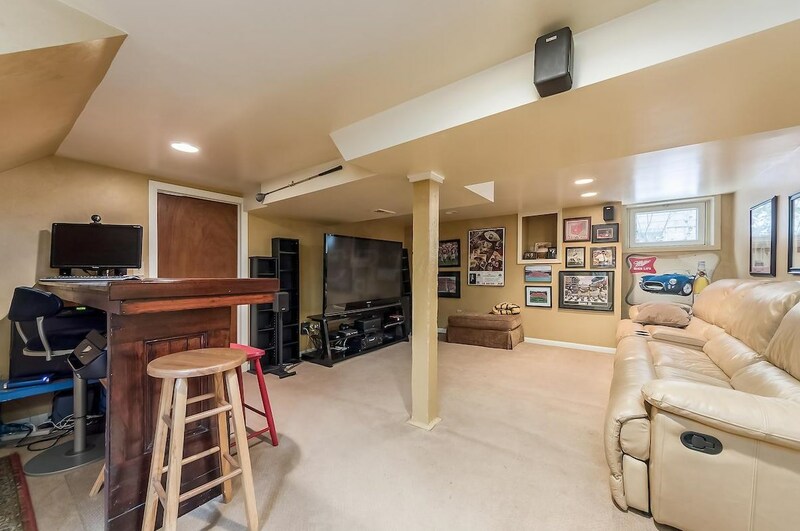 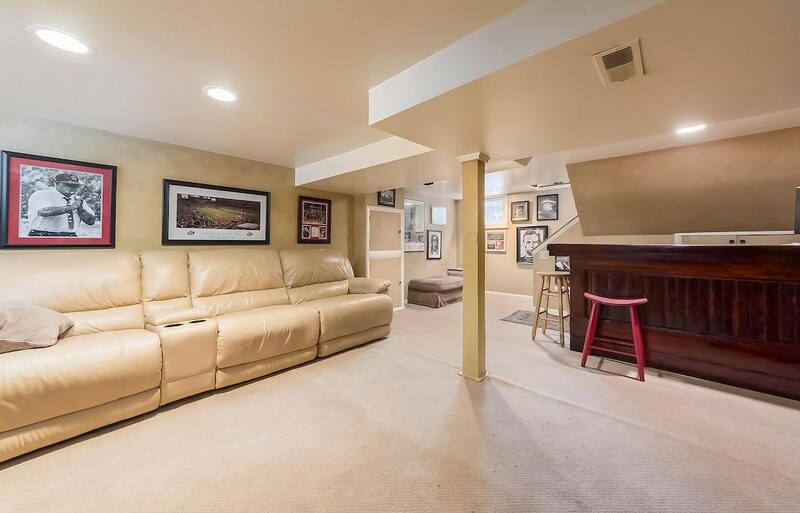 The Lower Level has a dry basement system installed and is professionally finished as an added Fam Room. 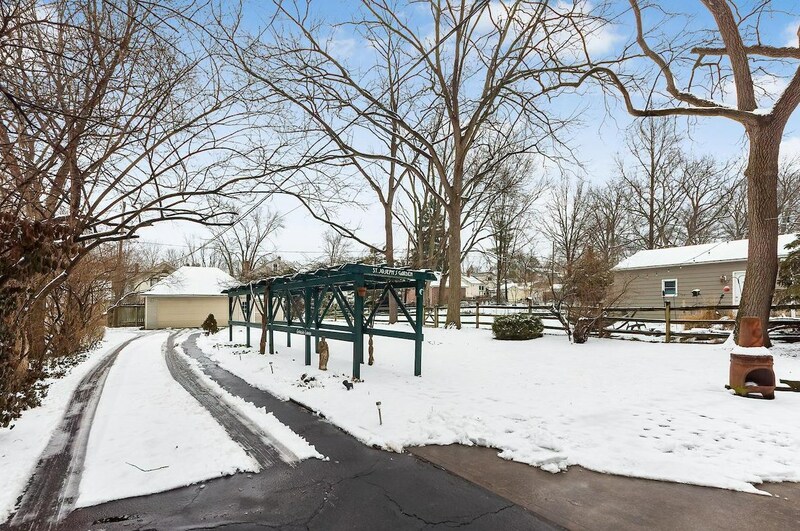 The 220 foot lot allows for an oversized garage and great backyard space. Driving Directions: Home is in Central Clintonville, East of HIgh Street and walkable to Park of Roses, Great local shops....North from EN Broadway, Right (east) on Brevoort....Home is on the left (north) side of street. 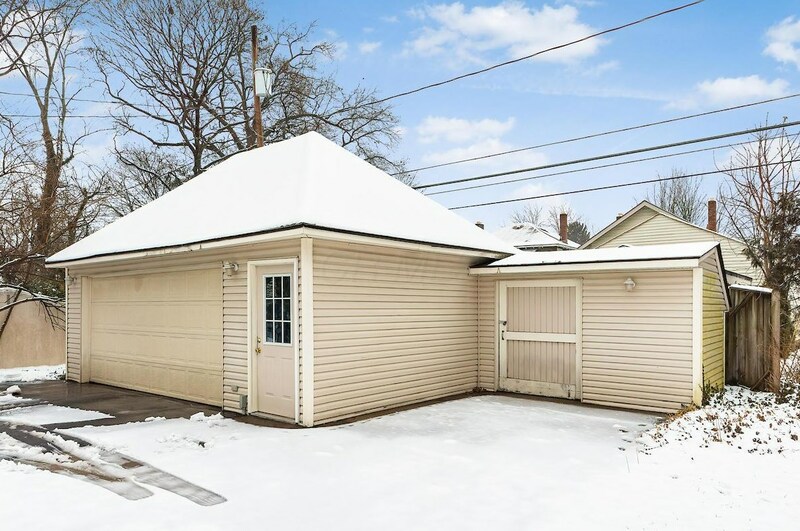 52 Brevoort Road, Columbus, OH 43214 (MLS# 219004097) is a Single Family property with 4 bedrooms, 1 full bathroom and 1 partial bathroom. 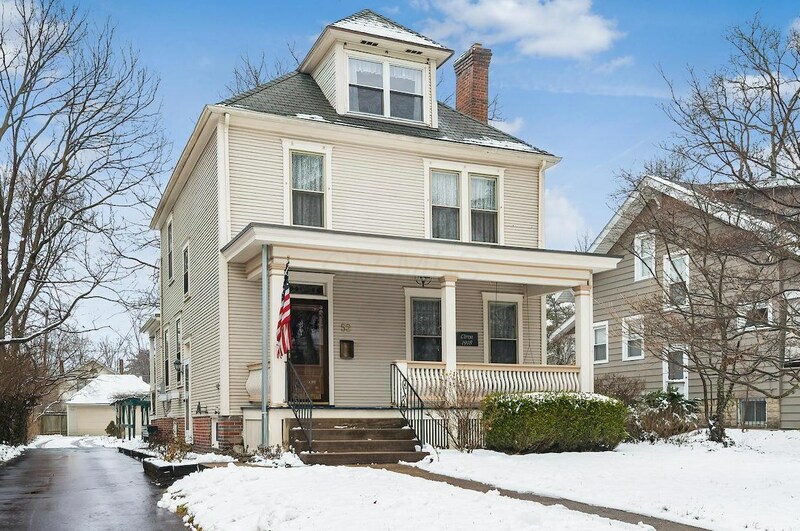 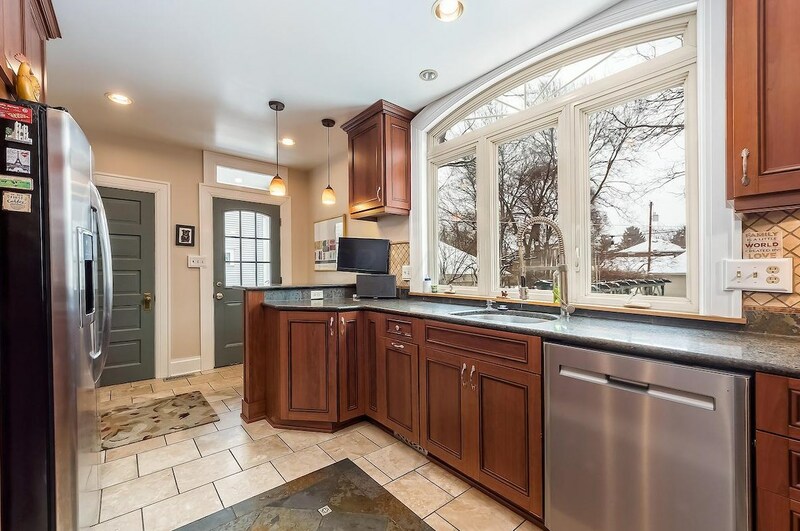 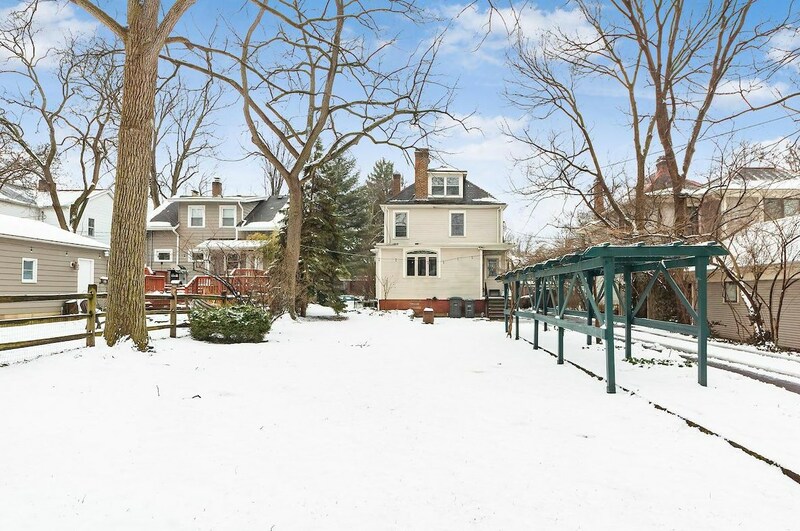 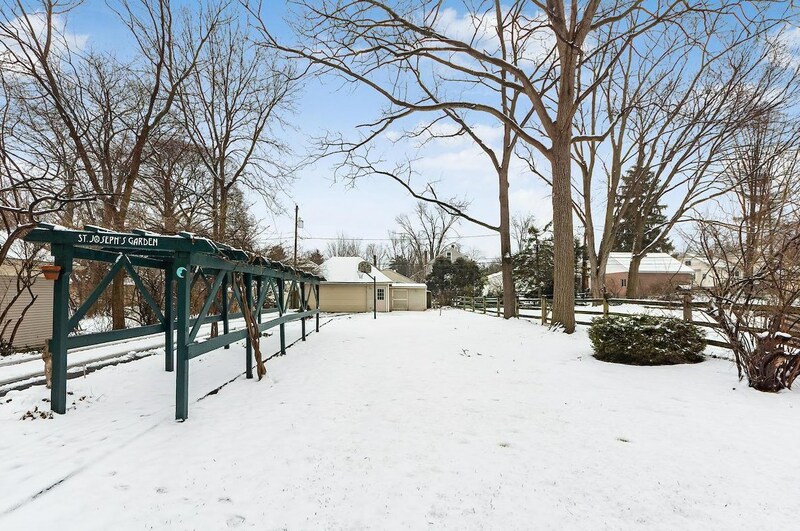 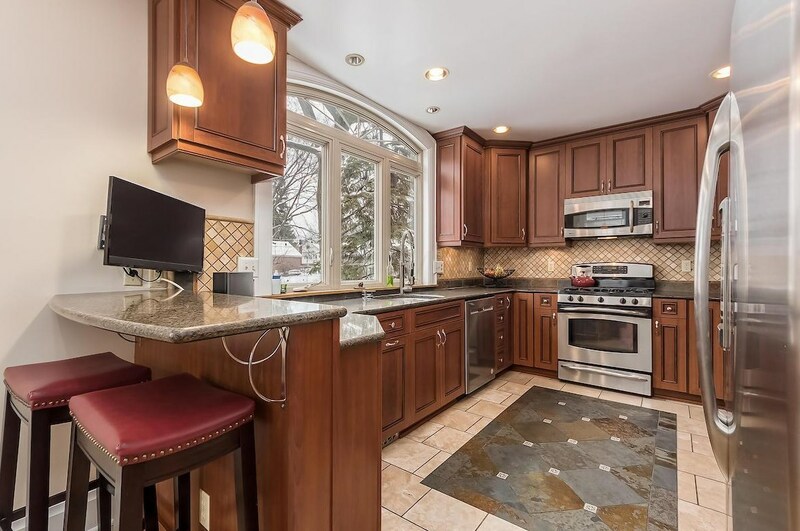 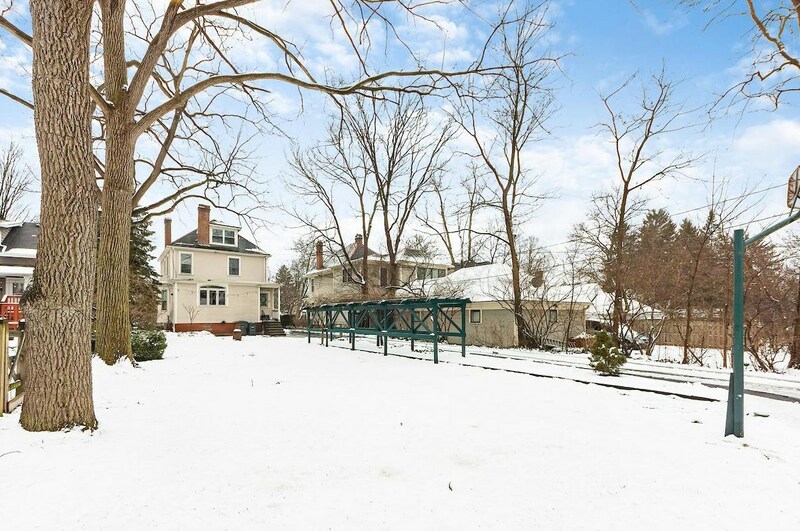 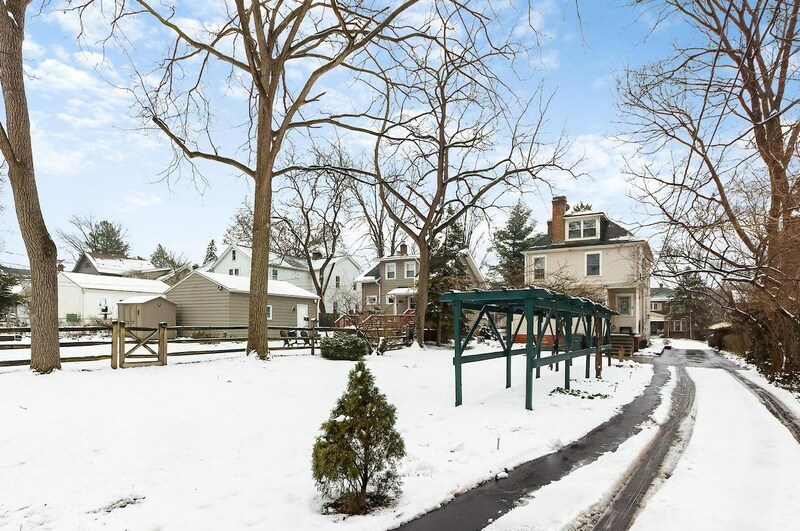 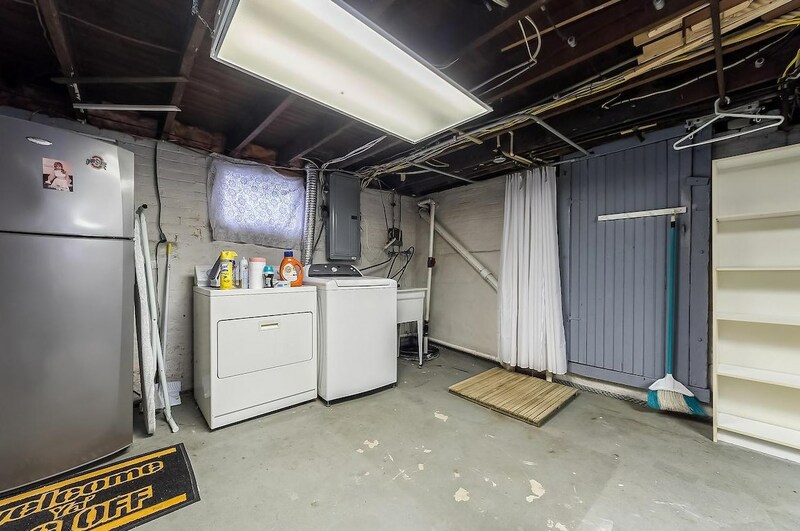 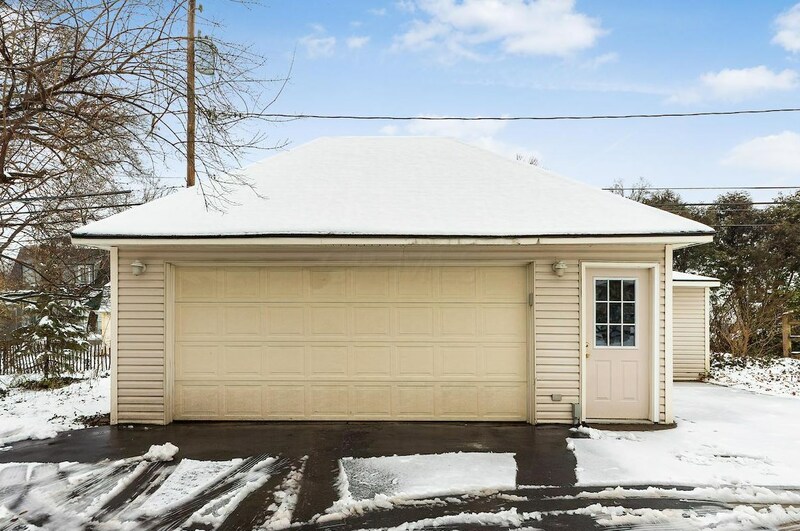 52 Brevoort Road is currently listed for $429,900 and was received on February 14, 2019. 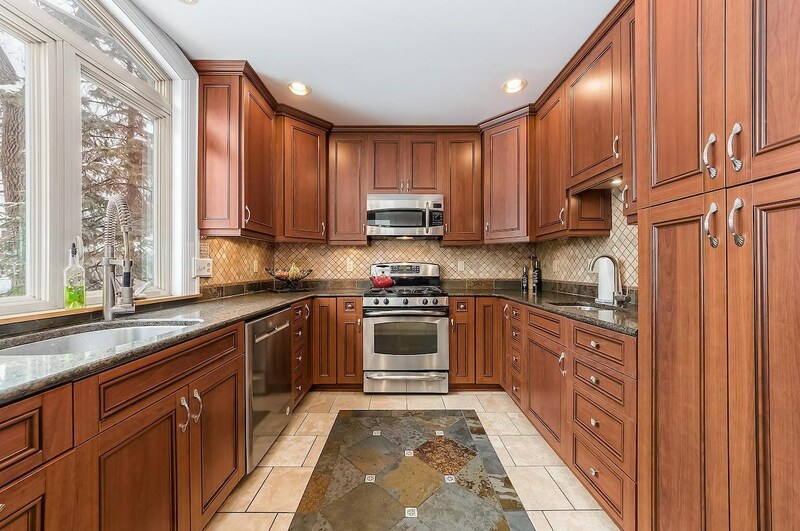 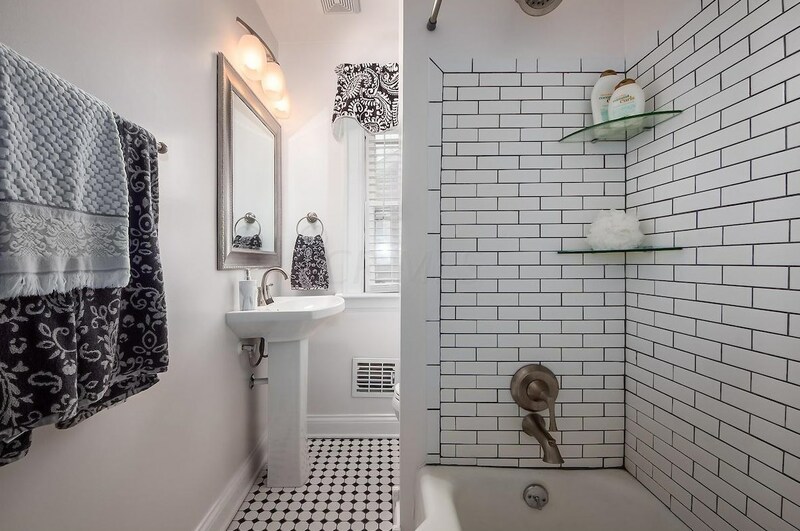 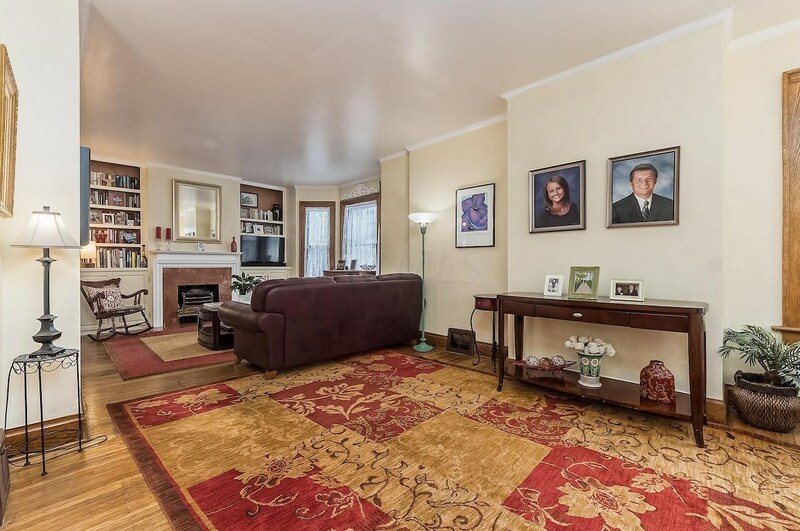 Want to learn more about 52 Brevoort Road? 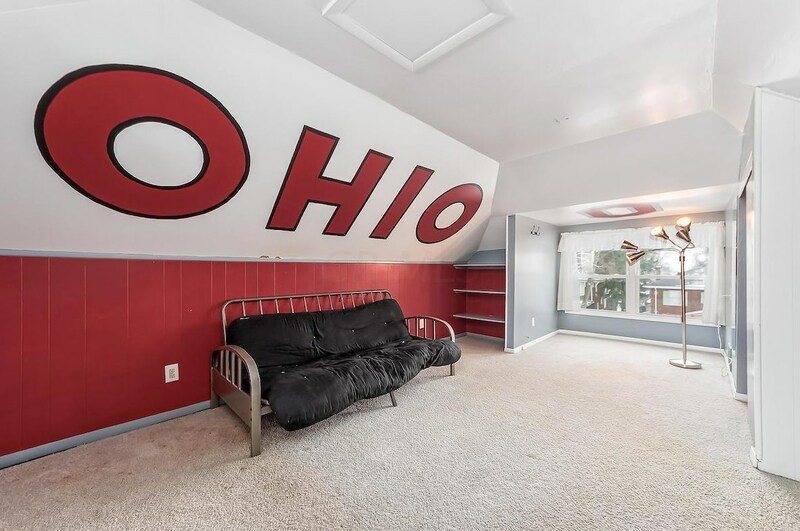 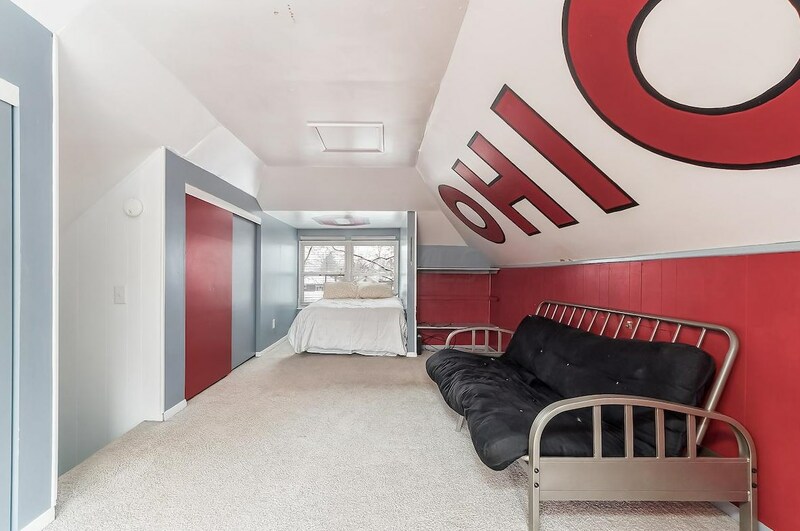 Do you have questions about finding other Single Family real estate for sale in Columbus? 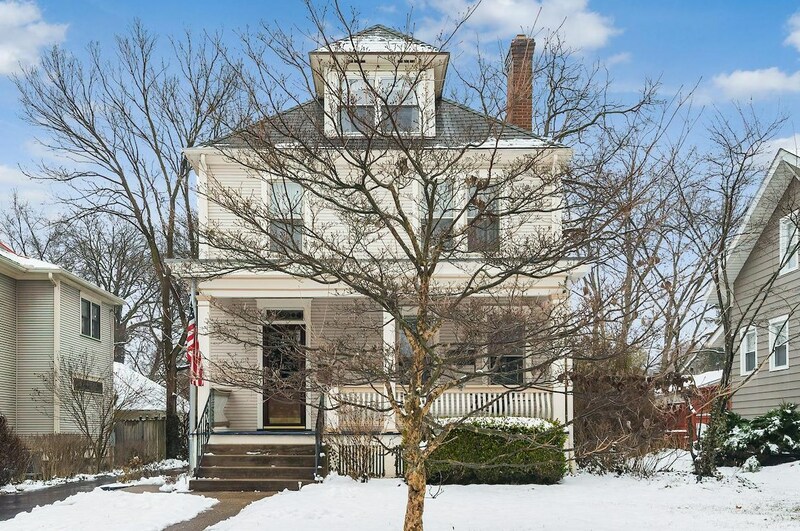 You can browse all Columbus real estate or contact a Coldwell Banker agent to request more information.